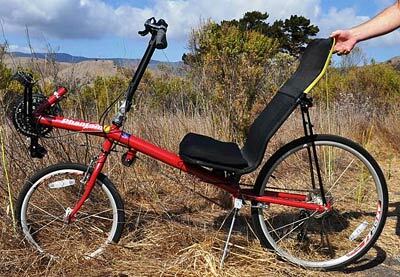 Sport-touring bikes are the workhorses of the recumbent world. 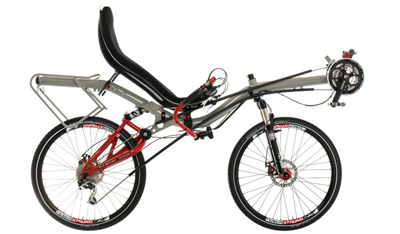 You can kit out these bikes for speed, upgrading tires and drivetrain parts. 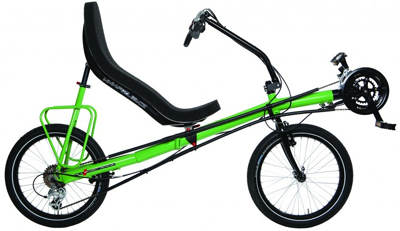 Or you can leave them in stock form a fitness bike that will grow with your abilities. 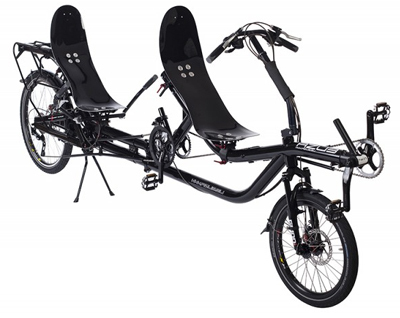 You can load them for touring or commuting, or leave them light for zippy day rides. 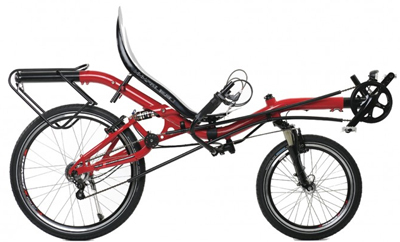 They usually come with a 26″ rear wheel, giving higher gearing and a smoother ride at speed. 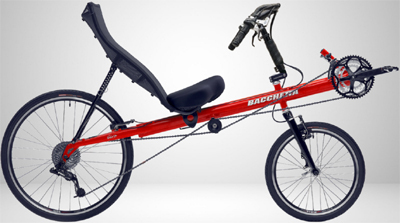 Or they can often be equipped with a smaller 20″ rear wheel to make it lighter, more compact and maneuverable. 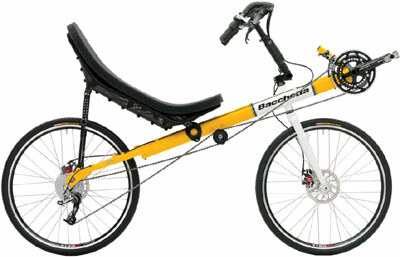 Some of these models have a folding option for extra portability. 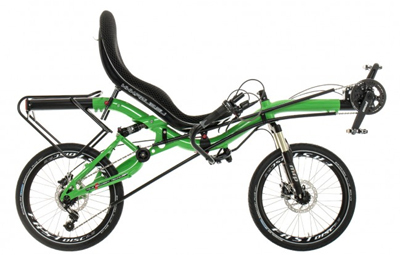 Some offer suspension for additional comfort in sub-optimal riding conditions. If you aren’t sure what you want, this is the category to look at.